Maruti Suzuki is going to supply Toyota with the Ciaz and Ertiga with the production Vitara Brezza at Toyota’s plant to commence from 2022. Toyota and Suzuki have today announced the concrete details regarding their partnership in India as well as for the international market. The details have been worked upon since the two Japanese auto giants signed a memorandum of understanding back on February 2017. The major highlight of this partnership will see Toyota’s strength in electrification technologies and Suzuki’s strength for technologies related to compact cars. This will help the two companies tread into the segments from which they are currently absent. What does it mean for the Indian market? Suzuki’s Indian arm, Maruti Suzuki India Limited and Toyota’s Indian arm, Toyota Kirloskar Motors are naturally going to benefit from this mega collaboration. The first and most important will be Maruti Suzuki getting access to Toyota’s Hyrbid System. It will also facilitate the widespread use of hybrid electric vehicles in India with the help of local procurement of HEV systems, batteries and engines. Maruti Suzuki is going to supply Toyota will two compact vehicles built on its platform. This will include the Ciaz C-segment sedan and the Ertiga MPV. These will be rebadged and sold through Toyota dealerships. 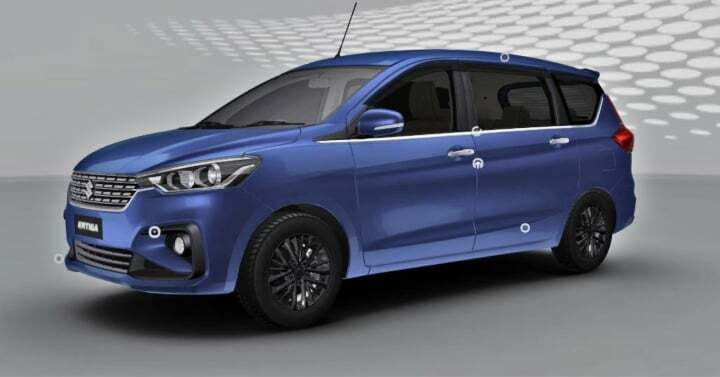 Furthermore, the two companies will be jointly developing a C-segment MPV for the Indian market. This will be manufactured by Toyota. And later supplied to Maruti Suzuki. Also under this partnership. 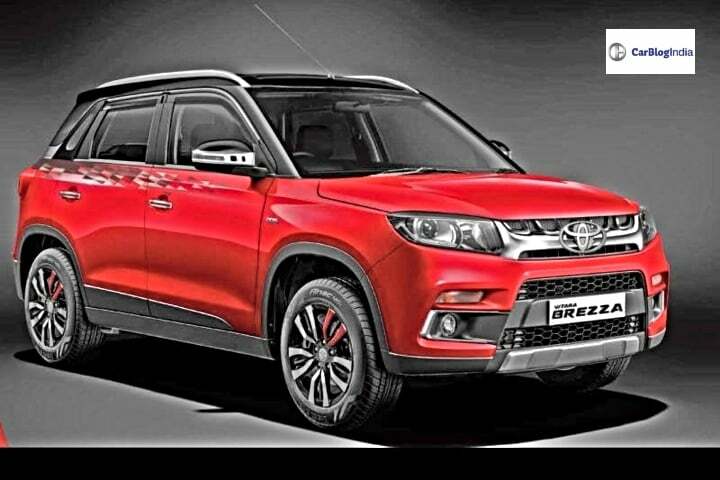 Toyota will begin the production of Suzuki-developed Vitara Brezza at its own manufacturing facility from 2022. What does it mean for the international markets? In the European market, Toyota is going to supply Suzuki with two new electrified vehicles based on the Toyota platform. These will be the Toyota RAV4 and the Toyota Corolla Wagon. Toyota is going to get newly developed engines from Suzuki for its compact cars. These engines will make their way to Densu and Toyota cars in the European countries. And are going to be manufactured at Toyota’s manufacturing plant in Poland. 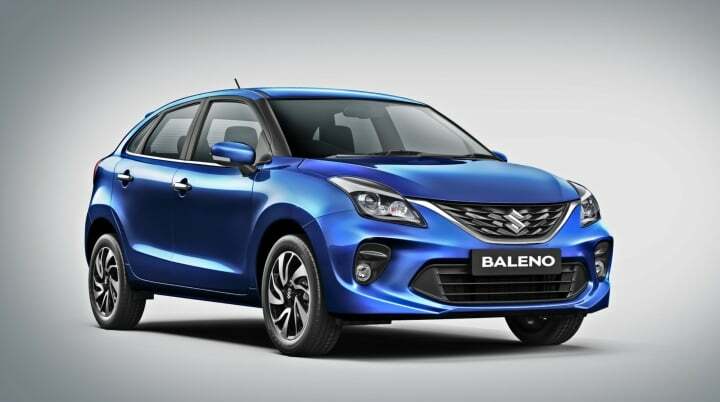 Maruti Suzuki is going to supply the India made Baleno, Vitara Brezza, Ciaz and Ertiga to Toyota for sale in the African market.